May is traditionally one of the best months for new car sales, what with the start of summer and Memorial Day incentives. Even in the face of rising gas prices, automotive analysts are predicting a year-over-year sales increase for May vehicle sales. That sales increase could be as much as 3%, with a projected total of 1.56 million new vehicles sold nationwide. Of course, May of 2018 was already off to a good start because it encompasses an extra selling day compared to May, 2017. In comparison, last month had fewer selling days than the previous April. 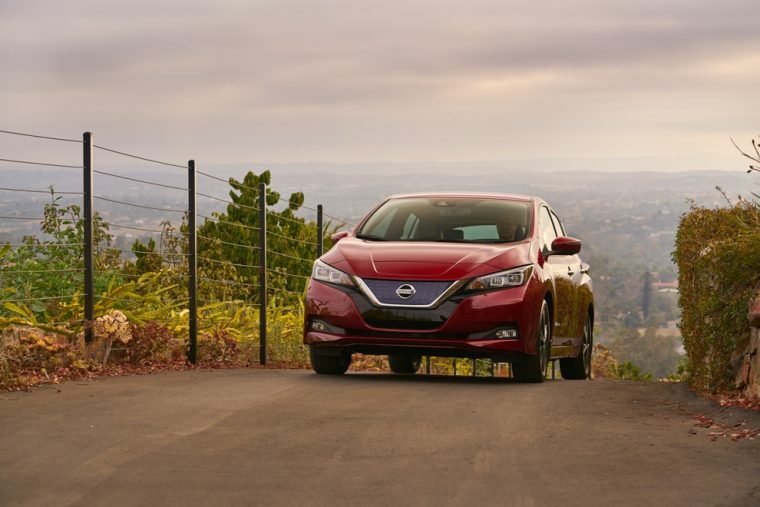 As a result, many brands, including Nissan, underwent severe sales declines. 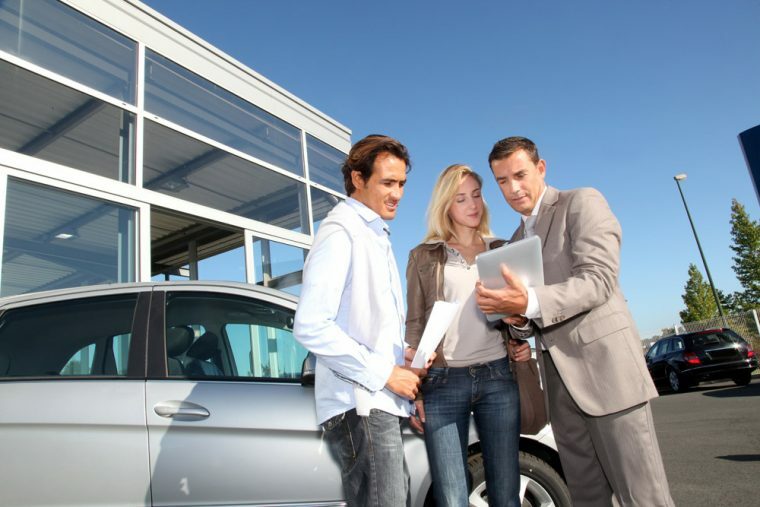 Furthermore, consumers are projected to spend even more on new vehicle transactions. J.D. Power forecasts the average transaction price will increase by $1,192. Incentives, meanwhile, are projected to remain flat at $3,665 per vehicle. This metric comes during a month where Memorial Day sales take center stage. Optimistic May vehicle sales projections are causing many analysts to reconsider their initial full-year forecasts. LMC raised its full-year sales forecast for new vehicle sales from 17 million to 17.1 million. Meanwhile, Cox Automotive is keeping its forecast set at 16.7 million units. However, the group claimed that if sales growth continued, those projections might change by the end of the second quarter. Some brands, such as Volkswagen and General Motors, are expected to experience large sales increases, while others, like Ford and Nissan, are currently set for sales losses. The accuracy of these sales projections will be made clear at the beginning of next month.